The incident is currently under investigation by Wadena RCMP. On January 15, 2018 between 6:30 and 6:45 p.m. a female youth exited a hall on the 200 block of Main Street in Wadena and was approached by a lone male in a van. The male told the girl to ‘get in the vehicle,’ and she turned and ran back into the hall. 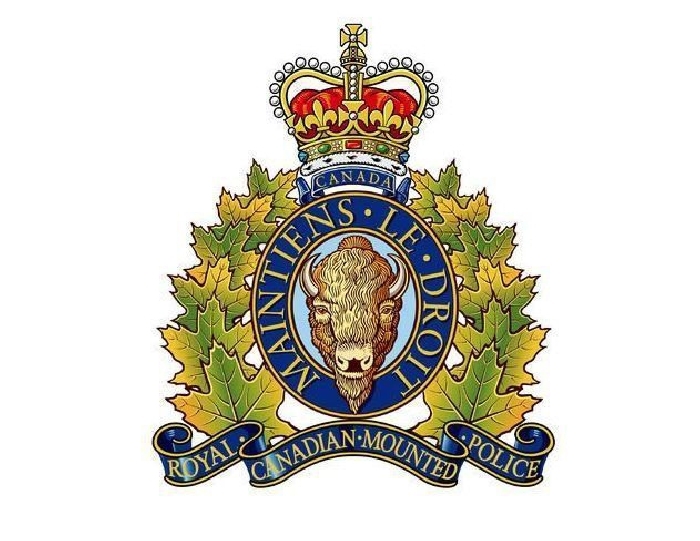 The incident was reported to RCMP the morning of January 16, 2018. · Wearing a black hoodie. On the hoodie was a graphic of a yellow circle with an image of a shark wearing sunglasses. The incident is currently under investigation by Wadena RCMP. If you have any information that would assist the investigation please contact Wadena RCMP at 306-338-6500.